es, please! I hope y’all have a wonderful weekend. This charming fellow is the creation of White Rabbit Botanicals in Cashiers, North Carolina. 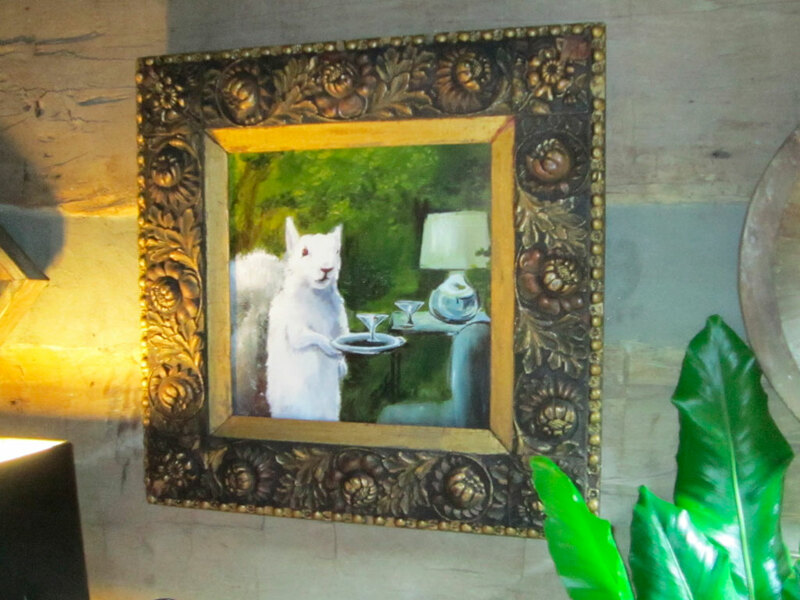 Donald the Cocktail Squirrel–Thank you Kristi Nelson for this gentleman! Love that picture! Thanks for sharing!